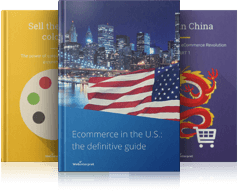 Interested in checking YOUR international sales potential on top marketplaces? 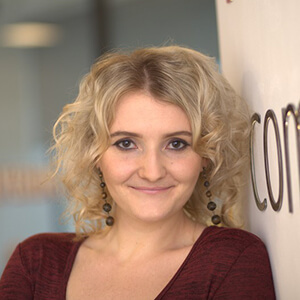 Book a FREE consultation with our eCommerce expert! It used to be a benefit that selected sellers offered to their buyers. In fact, its unique-selling-point status made retailers stand out from the crowd. Today, however, being offered by so many online sellers, we’re not talking about such a unique feature any more. What is it? It is free shipping. Is it still such an extraordinary option? Not quite..
Today, free shipping may be more of a survival kit used not to repel thousands of buyers flinching at ANY shipping cost. So what is behind free shipping? 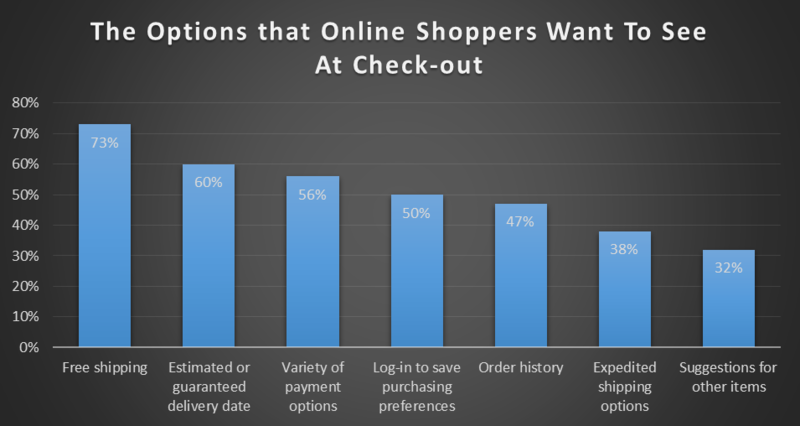 Online shoppers: what don’t they like? The answer may seem simple: high prices. However, what online buyers tend to particularly dislike are the unexpected costs that make prices higher. This is a bit like a stab in the shopper’s back … and a disappointment which leads to abandoned shopping carts. In light of the above, never surprise your potential customers with unexpected shipping costs, they won’t like it. And you won’t like it if they fail to buy your product/s because of this fact. 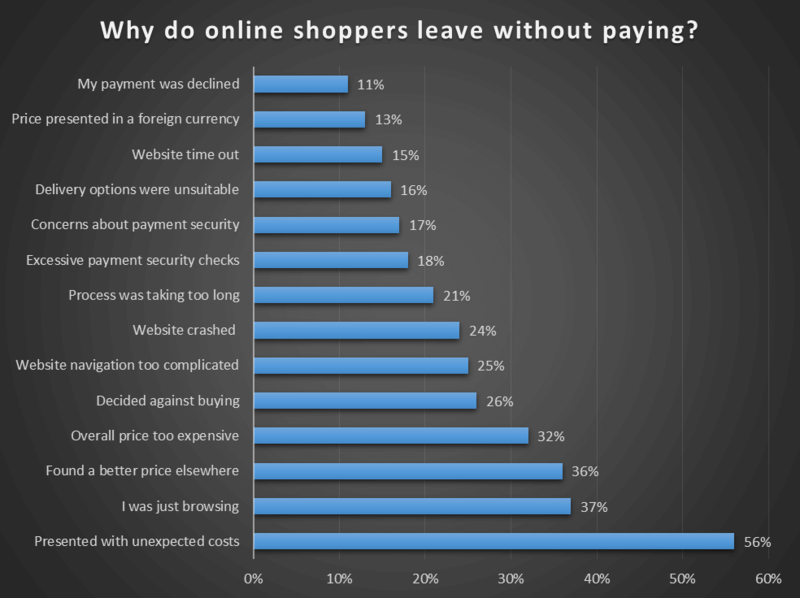 According to Statista, 56% of online buyers leave without paying when faced with unexpected costs. International shipping is no exception. To avoid this problem, consider adding shipping costs to the product price and offer your potential shopper the free shipping option. Should I waive shipping costs? So, yes, it’s worth giving waiving shipping costs some thought. How does it work from a psychological perspective? FREE is a powerful notion: we tend to overvalue most things that come for free, considering it a good deal. Find out more about international shipping solutions tailored to your business needs! Should online sellers offer a product discount or free shipping? Online buyers love discounts and they will gladly accept any price cuts you have in store for them. But is there anything that they may love even more? Yes, it’s free shipping. You might want to offer both a discount AND free shipping to attract more buyers. But can you really afford it and won’t it affect your margins long-term? Won’t your potential customers be wary about your product being too cheap to be of good quality? The fact is that the most sensible option may be to go for the free shipping option only. In fact … facts speak in favour of offering free shipping. The word FREE works like a psychological trick. The concept of free increases the likelihood of finalising a purchase immensely. So yes, instead of a product discount, offer your customers free shipping! An alternative option is to offer free shipping when consumers spend a certain amount of money on products from your shop. This way, you can motivate them to buy more from you. Of course, your free shipping thresholds can be adjusted, depending on the quantities that will help your business keep shipping costs down. Customers buy larger quantities: perfect if you want them to shop with you more. Take into account your business objectives and what your company can afford and whether you wish your consumer to buy larger or smaller quantities. For example, some companies may prefer to receive smaller orders, which reduces order processing costs. By the same token, you need to offer price variations when free shipping is an option. Your free shipping policy should be a well thought out strategy that will bring you the desired benefits. You may have already made the most of offering free shipping options to your customers. If you haven’t tested it yet, though, it may be high time to do so. To ensure your products are not overlooked, think of adding a free shipping option! Consider what works best for your business and start attracting more buyers to your shop!